She's Turning into Chocolate! - Sasami-san@Ganbaranai - She's Lost Control! I’ve gone on record as saying I give shows a single episode to draw me in, and that’s true. That said, however, there are many things that can draw me in. Mystery is one of them. 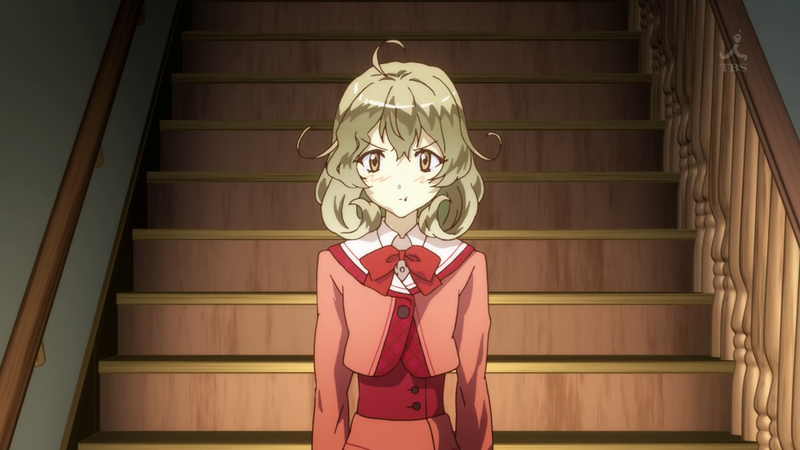 Sasami-san@Ganbaranai is a 2013 light novel adaptation by studio Shaft and director Akiyuki Shinbo. 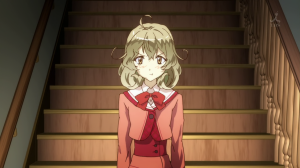 It tells the story of Sasami Tsukuyomi, a shut-in highschooler who lives with her extremely doting older brother, who’s a teacher at the school she’d be going to if she wasn’t a shut-in. 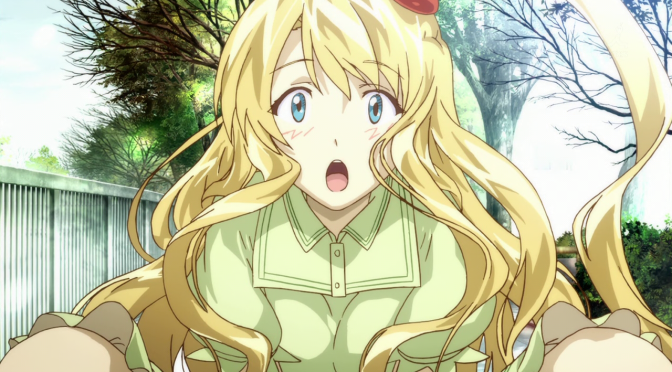 I’m treading carefully with this review, because part of Sasami-san@Ganbaranai’s charm is in its mystique. A lot of people complain about anime frontloading exposition, and Sasami-san basically takes those complaints and runs with them to an extreme. The first episode of Sasami-san is a test, to see if the viewer is willing to willing to continue a show given no exposition. 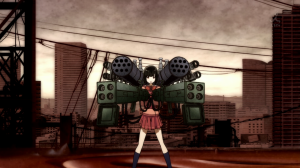 When the world suddenly turns to chocolate and missile launchers burst out of a schoolgirl’s chest without explanation, it separates the viewers who are captured by the mystique and are in it for the long haul from the ones who need exposition. 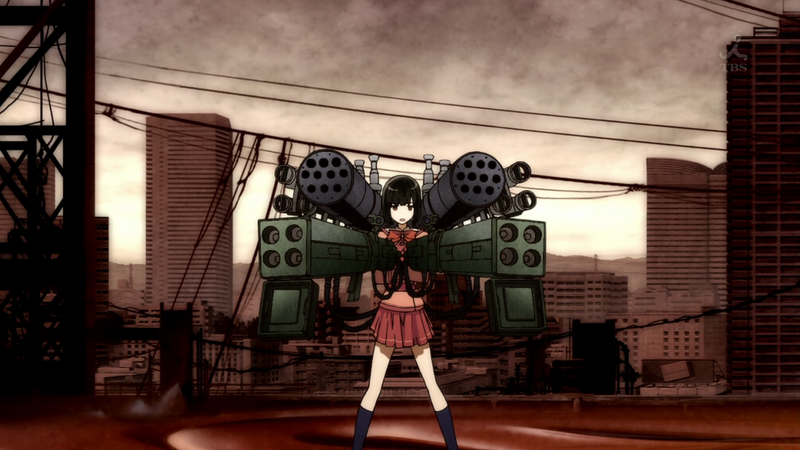 I absolutely love the art style of this anime. Sasami-san@Ganbaranai presents two distinct styles that reflect in the backgrounds and the characters against those backgrounds. One style is used for the outside world, and couples very well-detailed backgrounds with vibrant characters. 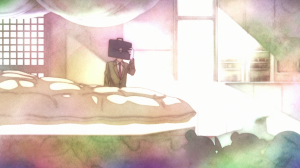 The other style is used for Sasami’s room, and makes use of washed-out, textured backgrounds with what I can only describe as a subtly “tie-dye” effect with colors, somewhat resembling the effect achieved when watercolor paint bleeds through paper. Characters in Sasami’s room take on elements of the style, as well. The texture is preserved on characters, and colors, while not subject to the same watercolor effect, are still washed-out, though to a lesser degree. The juxtaposition of the two art styles plays into the notion that Sasami’s world (I.E. her room) and the outside world are different. 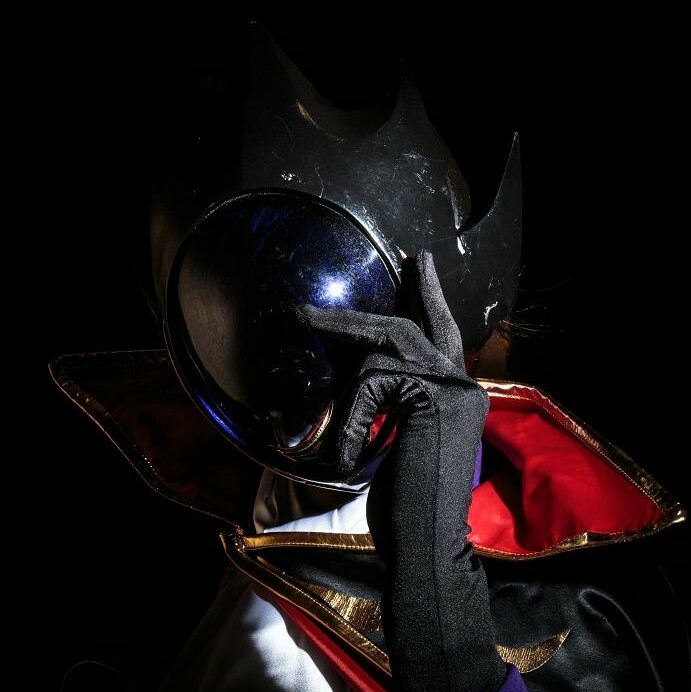 Based in Shinto, the story is wrapped in mystery, making the show interesting, unpredictable, and exciting for those who stick around. Every episode is an opportunity to learn more about the characters, setting, and overall story, and the series does a good job at keeping enough mystery to keep interested viewers interested. It’s not for everyone, though. People who prefer to be presented more of the story at once might find the way it’s presented confusing. 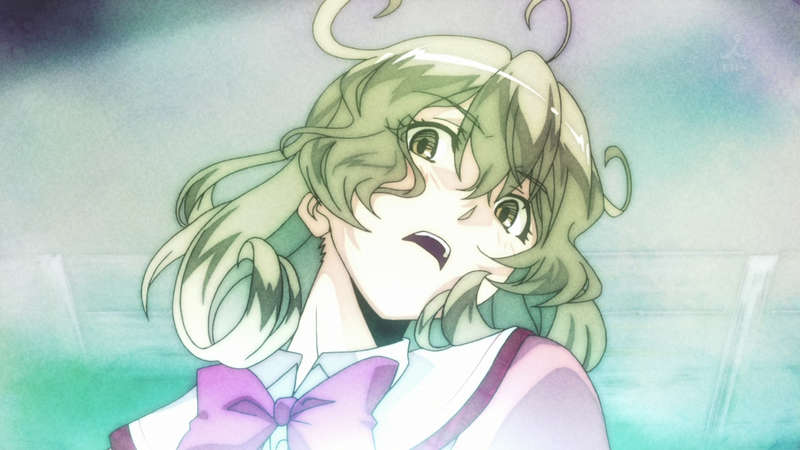 Sasami-san@Ganbaranai is the kind of show you either drop early, or stick with to the end. Interesting characters and a beautiful art style await those who can embrace the story’s presentation. If you’re a person who dislikes shows that frontload all of their worldbuilding and exposition, give Sasami-san a try. It might just be what you’re looking for.